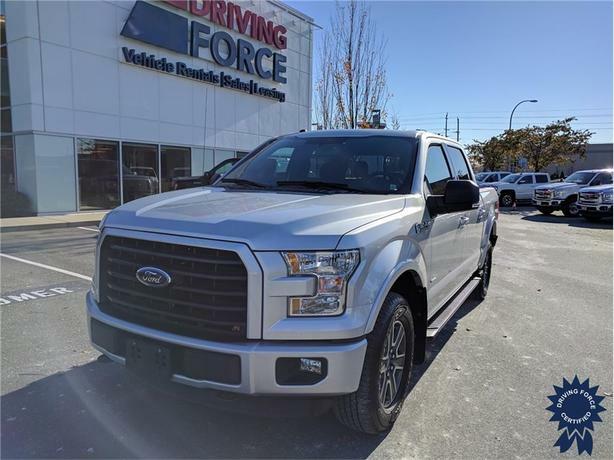 Comfortable and refined, yet capable and rugged, this crew cab pickup truck is ready for action and will be parked in someones driveway soon. It comes packed with practical, yet luxurious features, including dual sunroof, navigation system, heated front seats, satellite radio, back-up camera, leather-wrapped steering wheel, locking rear differential, remote engine start, and four-wheel drive. Wrapping this package up is a powerful 3.5-litre Ecoboost V6 engine mated to a strong six-speed automatic transmission.